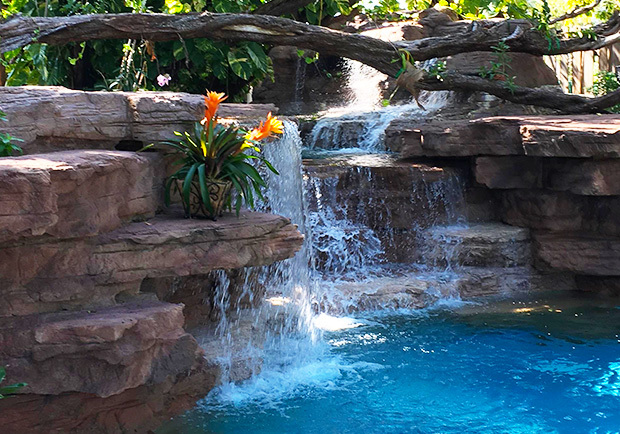 Exotic Landscape Design, Landscape Installation, Custom Waterfalls and more..in Coconut Grove, Coral Gables, Cutler Bay, Kendall, Key Biscayne, Miami, Miami Beach, Palmetto Bay, and Pinecrest FL! Anderson Landscaping, Inc. 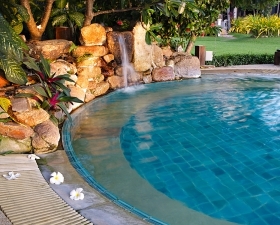 Specializing in creating beautiful outdoor spaces. 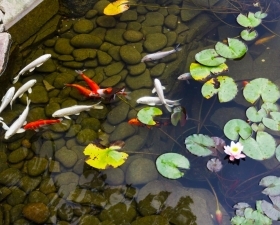 We custom-design and install tranquil ponds and shimmering waterfalls of all types, shapes and sizes, and we offer unique, exotic landscaping to complement your home’s architecture and your personal style. We do specialty work, such as walkways and driveways (brick, stone, pavers), decks, fences, sculptured gardens, and event decoration. 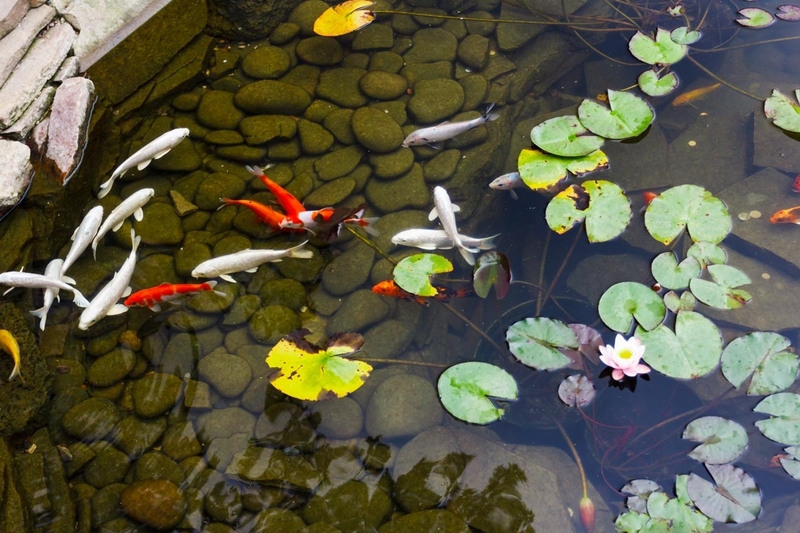 We provide outdoor lighting, irrigation services, and also offer grounds and water feature maintenance to keep landscapes and water gardens in impeccable condition. 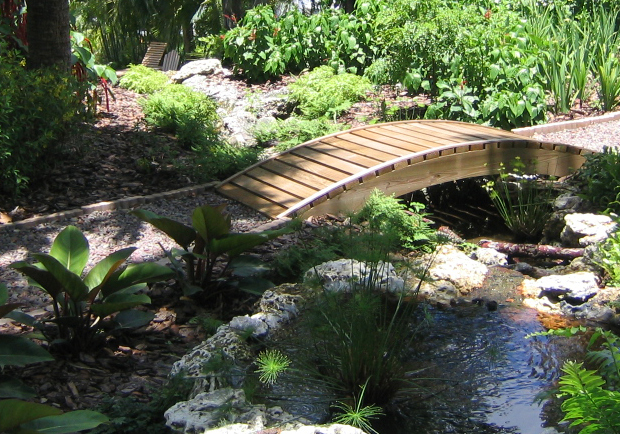 Anderson Landscaping helps South Florida residents expand their livable space with unique outdoor gardens tailored to their exact desires. 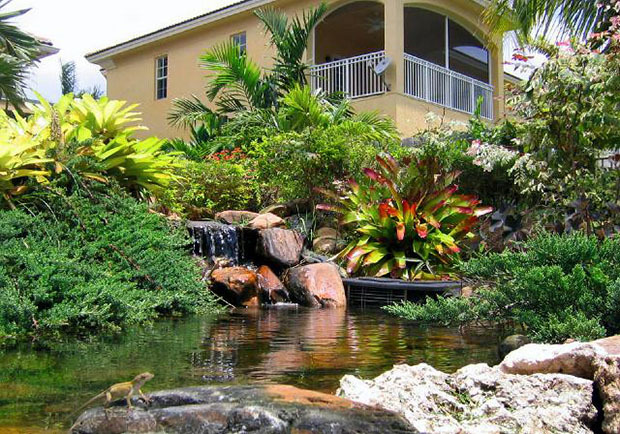 Homeowners work one-on-one with Anderson Landscaping, one of South Florida’s first FNGLA Florida Certified Landscape Contractors. 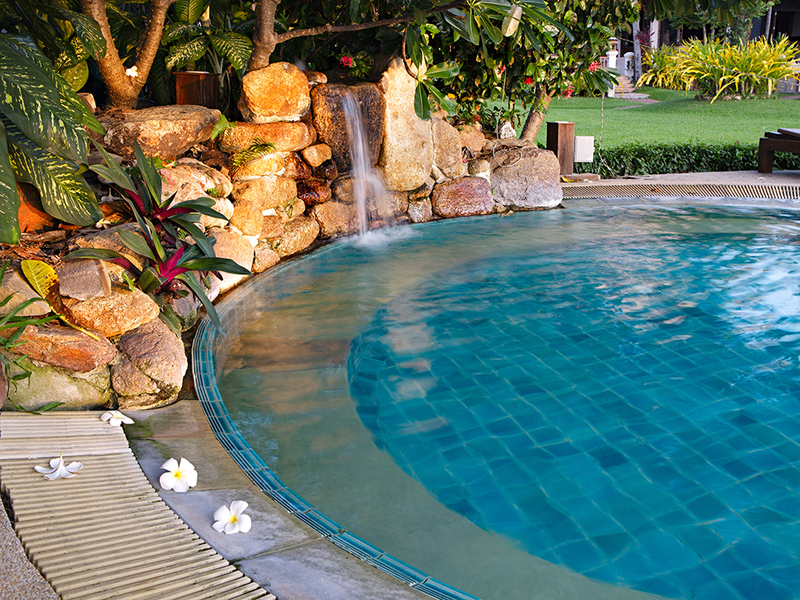 We’ll sit down with you and be the medium through which your dreams of a Miami, outdoor tropical oasis come true. 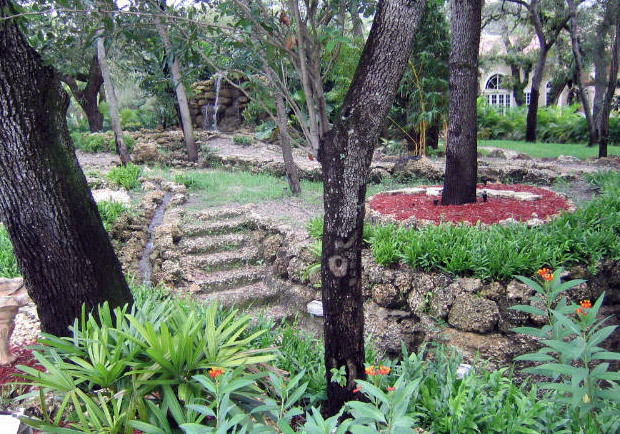 Our skilled and experienced staff of landscape design professionals are well-known for being on-time, on-budget and as designed. There are no limits to creating beautiful and functional outdoor living areas with our creative team.